On August 1, 1918, three hikers climbed Whiteface Mountain in Wilmington, New York. The hikers might not have known it at the time, but they were starting an epic Adirondack hiking tradition that a century later is as strong as ever. 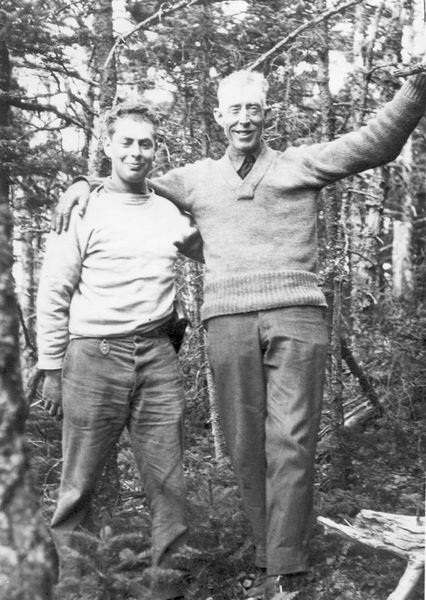 Herbert Clark, right, is Adirondack 46er Number 1, while George Marshall, left, is Adirondack 46er Number 2. 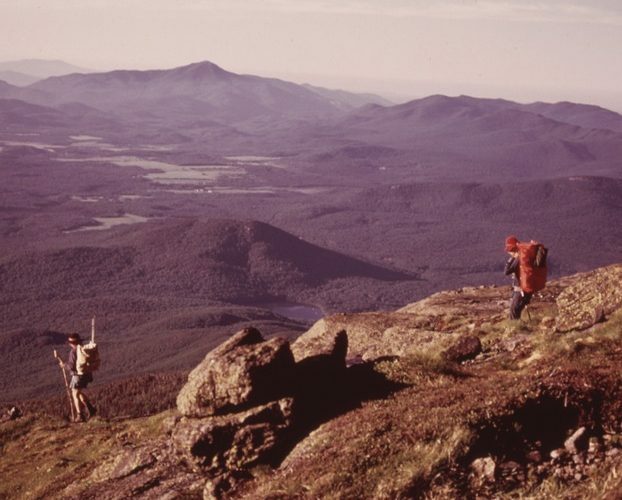 For the hikers – Robert and George Marshall and their friend Herbert Clark – Whiteface was the first of 46 Adirondack mountains surveyed to be more than 4,000 feet high that they would climb over the next seven years, culminating with them becoming the first members of the Adirondack 46er club. The club now has more than 10,000 members. 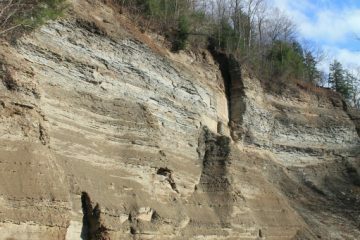 A recent article on LakePlacidNews.com examines the birth of the Adirondack 46er club and its 100-year history. 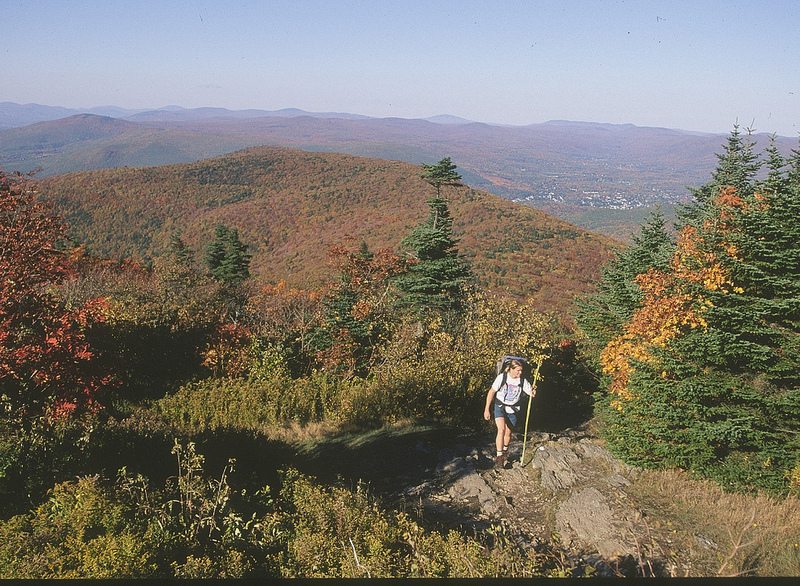 The actual Adirondack 46ers club didn’t officially exist until 1937, but Bob Marshall published a book in 1922 through the Adirondack Mountain Club detailing his group’s hikes. 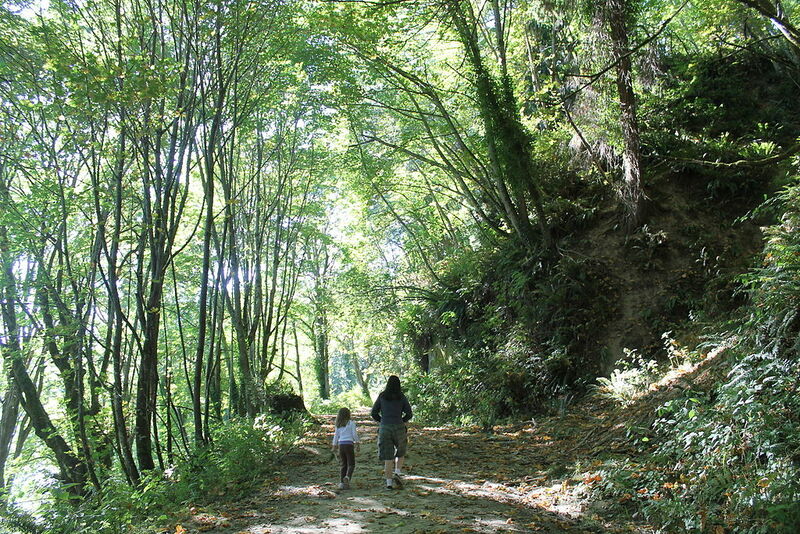 At that time, only about a dozen of the High Peaks had trails to the top. 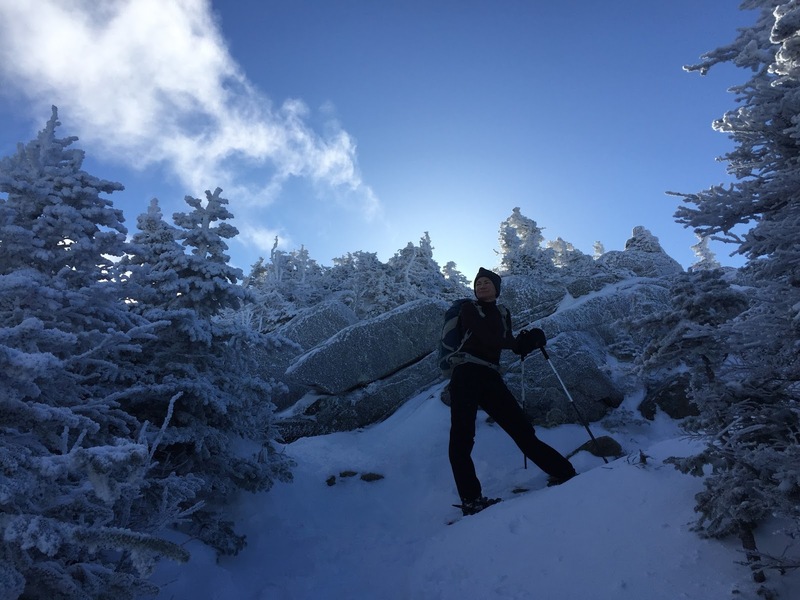 Today, most of the mountains do, and the New York Department of Environmental Conservation has plans to mark trails on the remaining “trail-less” peaks. 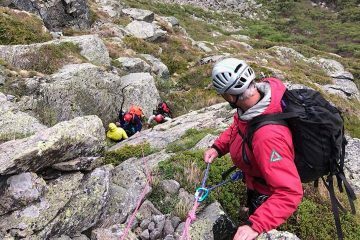 Read more about 100 years of the Adirondack 46ers.